North Korea warned Sunday that the joint U.S.-South Korean military exercises set to start Monday will be "adding fuel to the fire" of already heightened tensions with the United States and its allies. I hope like hell nothing happens, but it's worth noting that this is all set to kick off today. does N. Korea realize no one wants their run down country? Actually North Korea sits on huge rare mineral deposits, estimated to be at $6 Trillion dollars, not to be sneezed at! are the resources currently being exploited? Not all of them, China mines some, but the cost to get them out is high too, not a lot of people want to build a $500 million mine in North Korea. 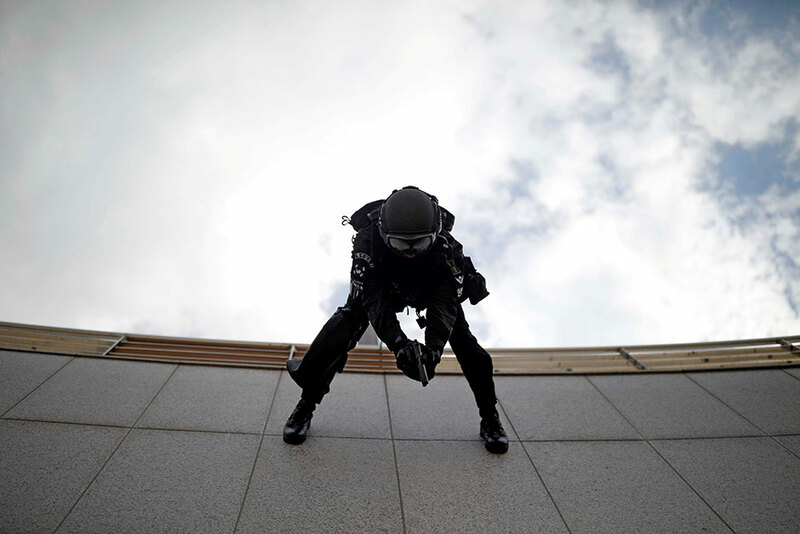 SEOUL (Reuters) - North Korea early on Saturday fired several short-range projectiles into the sea off its east coast from its eastern Kangwon province, South Koreaâ€™s military said. President Trump met with a senior North Korean official at the White House on Friday amid speculation that the two sides could soon announce a second summit between him and Kim Jong Un. 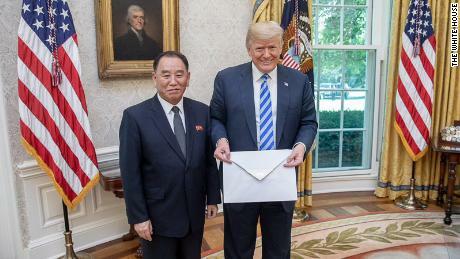 Trump welcomed Kim Yong Chol, a former spy chief, who was reported to be delivering a personal letter from North Korea’s authoritarian leader. Kim, who has served as Pyongyang’s lead negotiator on nuclear talks, also visited Trump in the Oval Office in June to seal plans for the first summit later that month in Singapore. “They will discuss relations between the two countries and progress on North Korean denuclearization,” White House press secretary Sarah Sanders said in a statement.